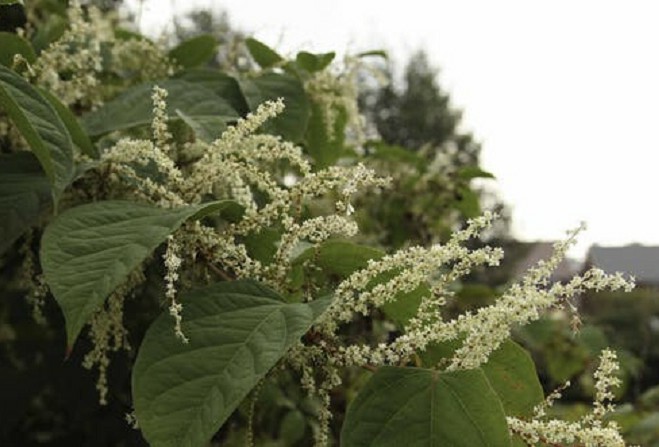 The treatment of Japanese knotweed is to be raised at a political level again. Onchan MHK Rob Callister will ask the environment minister what his department is doing to remove the invasive plant. Previously Geoffrey Boot has said it will be treated but only on land owned by government. Various other groups are trying to deal with the problem - Friends of the Neb and Arbory Commissioners, for example. Chair of Arbory Jane Glover says they have embarked on a five-year programme along the Colby river.